M10 X 35mm Bolt - GAS IT Leisure Gas Bottles, Gas Cylincers and Gas Tanks - Catering, Motorhome, Campervan, Caravan, Farrier and Road Repair Refillable Gas Solutions. Nuts, Bolts & Fixing Hardware. 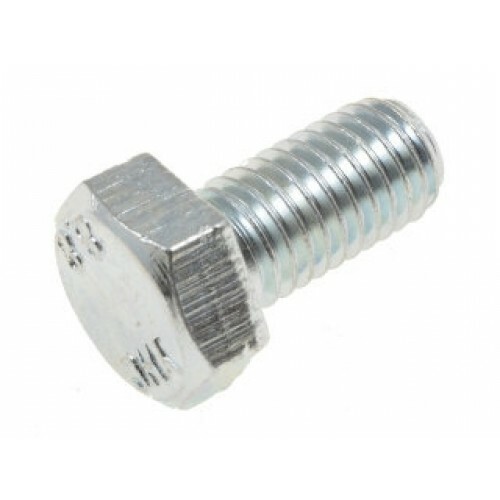 This bolt complies with legal requirements and specifications of the R67 regulations - which includes BSEN 12979, for the safe mounting and fixing of LPG R67 gas bottles and LPG gas tanks upto 100 ltr, for 20G forward crash and 8G side crash. 15 ltr EASYFIT-ELECTRIC - 200mm x 15 ltr GAS IT Horizontal Vapour tank with Feet. 15 ltr EASYFIT-MANUAL - 200mm x 15 ltr GAS IT Horizontal Vapour tank with Feet.